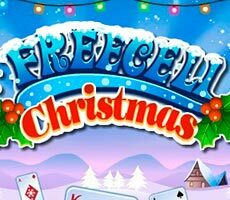 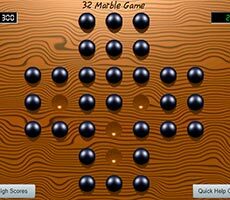 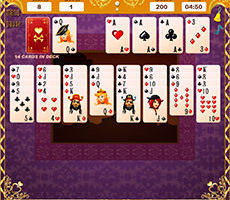 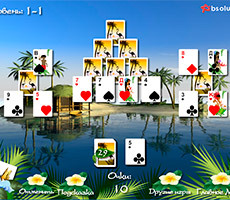 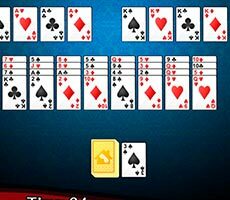 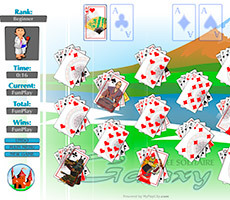 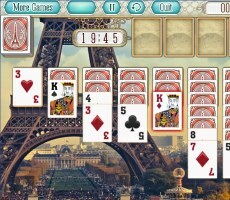 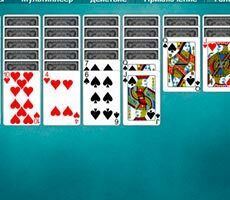 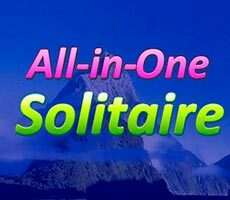 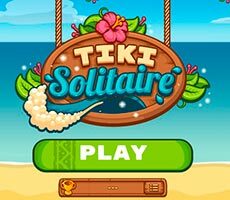 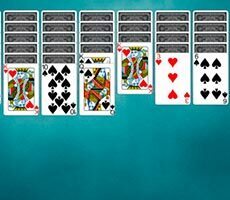 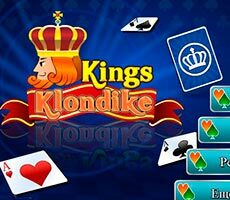 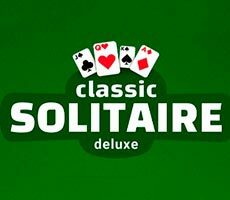 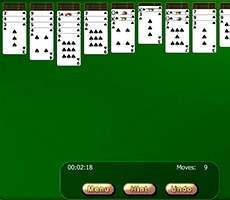 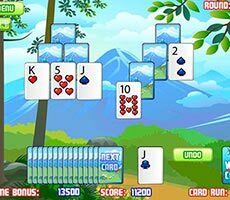 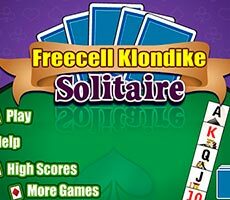 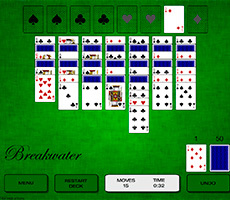 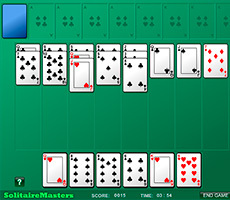 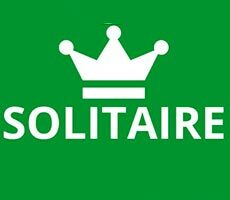 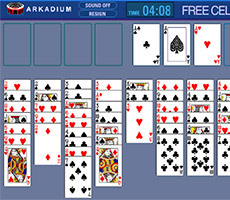 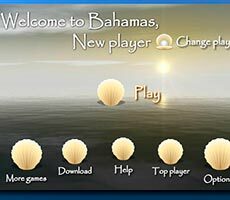 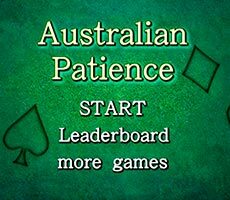 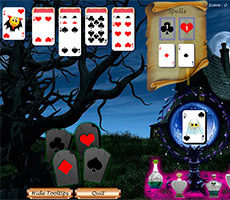 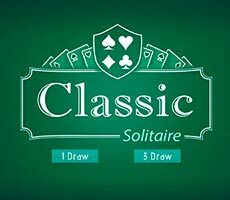 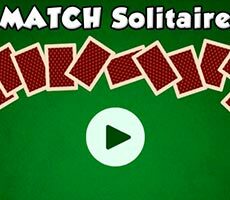 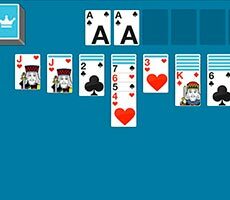 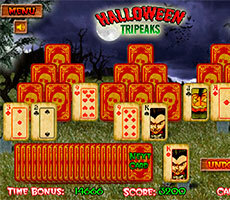 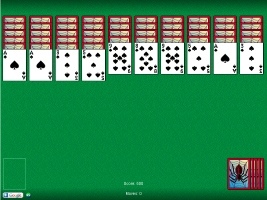 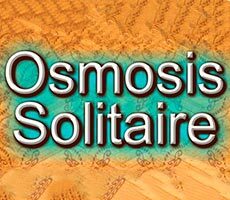 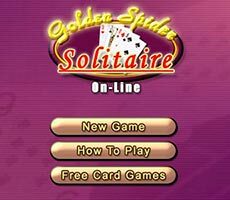 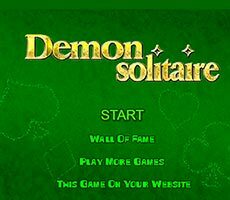 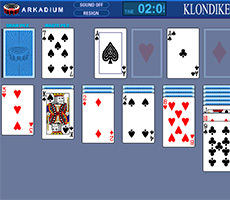 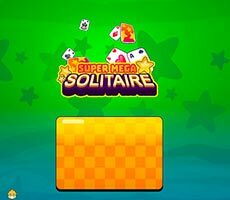 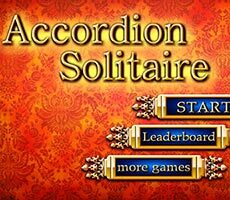 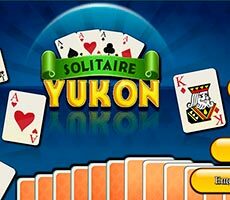 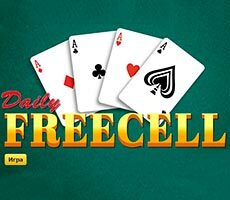 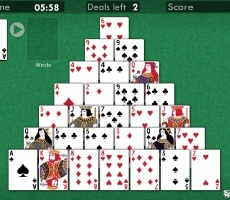 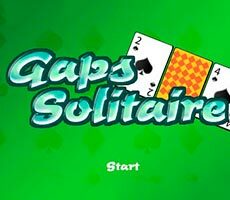 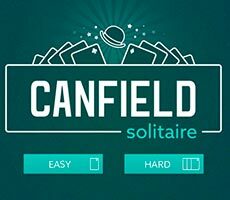 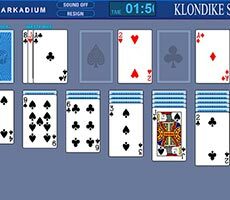 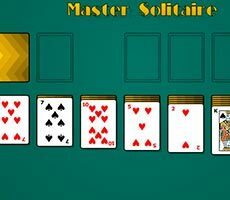 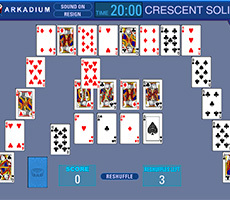 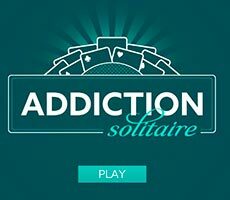 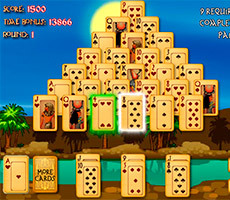 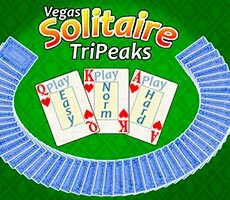 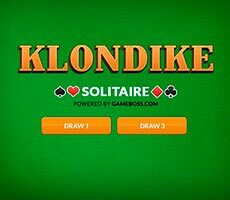 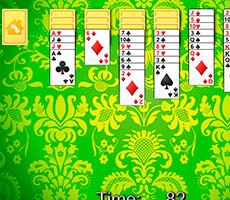 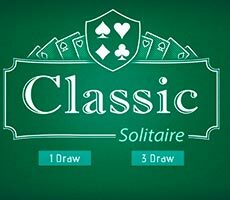 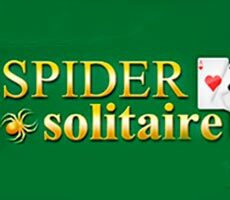 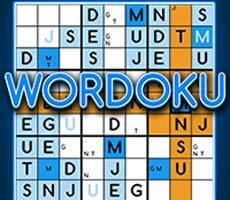 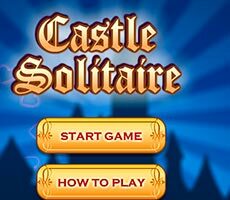 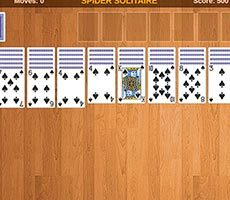 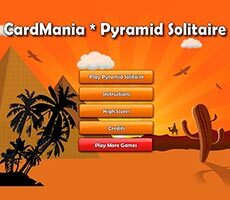 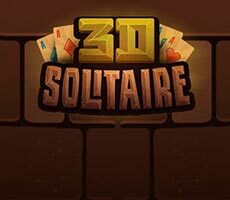 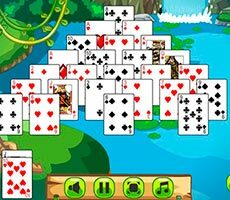 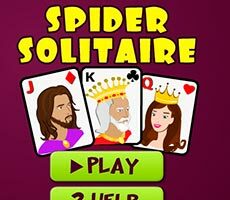 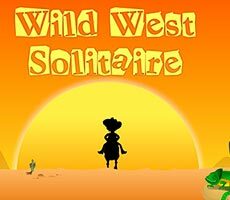 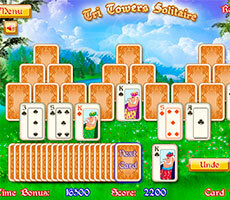 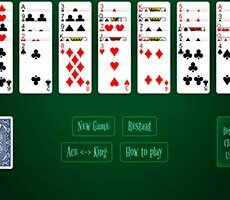 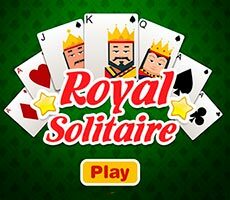 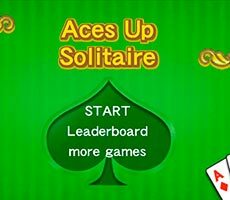 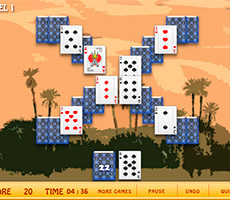 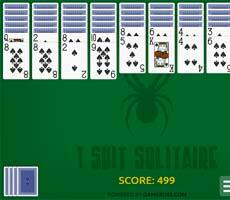 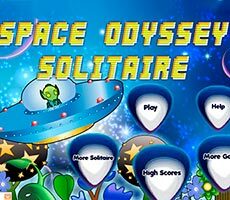 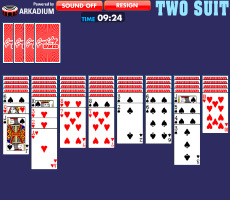 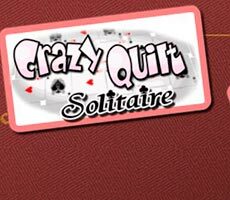 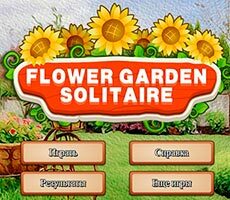 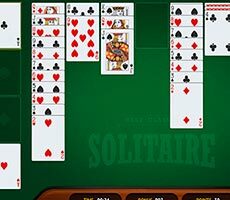 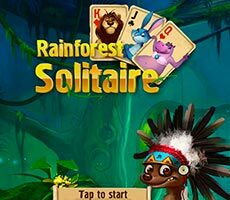 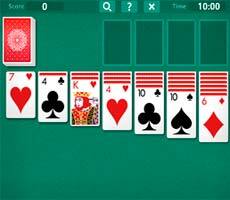 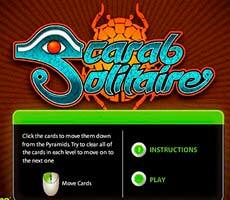 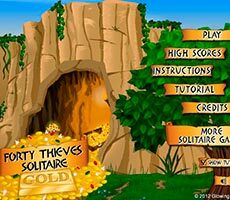 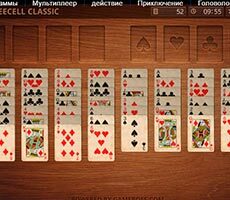 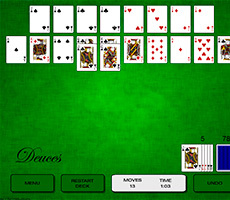 Play the «Freeplay Klondike» game and try to set your personal “Solitaire” record. 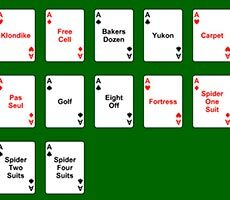 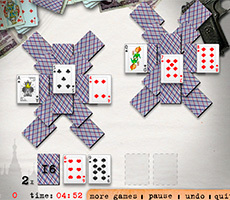 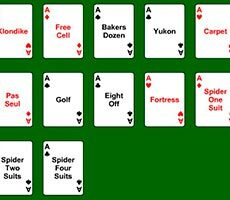 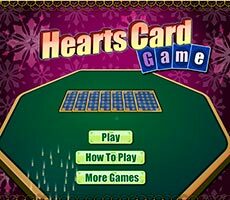 Your task is to shift the whole deck to special cells, sorting cards by suits, starting with aces. 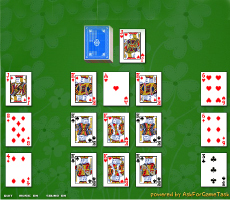 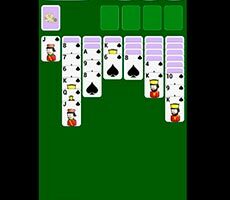 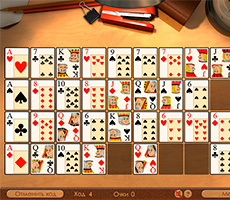 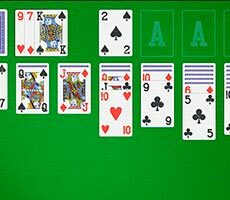 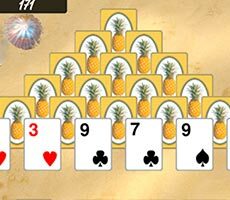 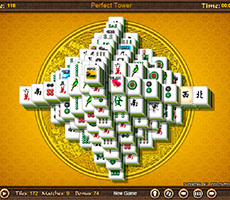 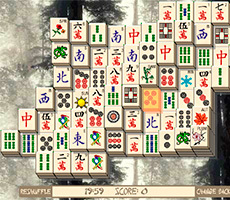 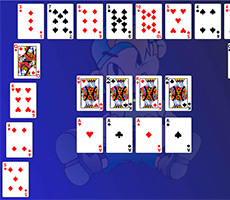 It is possible to shift cards on the working surface one by one or in a pile, and at the same time it is necessary to put them on cards of the higher value, alternating suits. 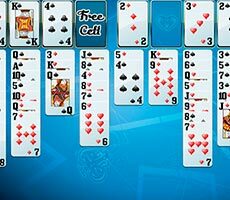 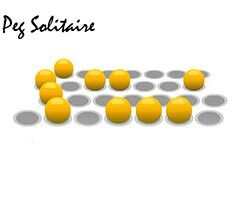 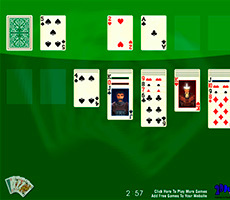 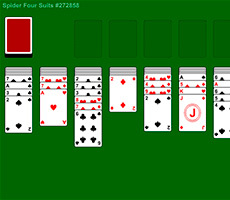 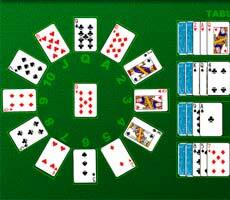 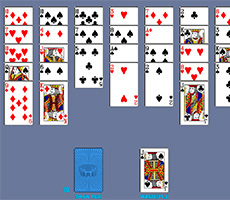 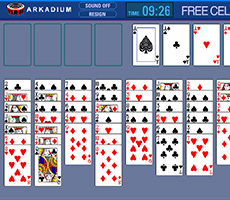 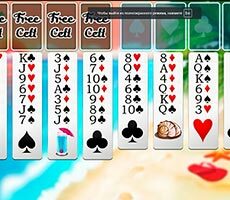 Free cells on the playing field can be occupied only by the king - single or together with the whole deck. 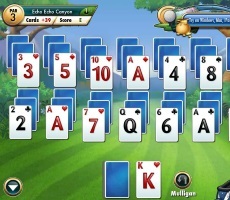 This will allow you to get to hidden cards. 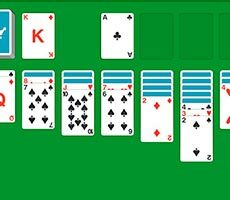 At the same time, try to spend as little time as possible for collecting cards to set the real record.